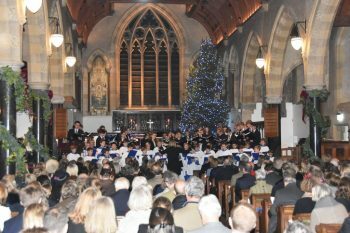 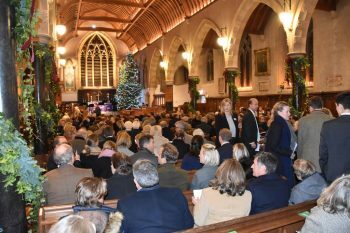 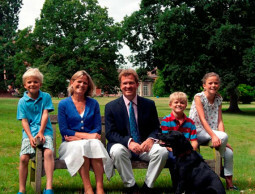 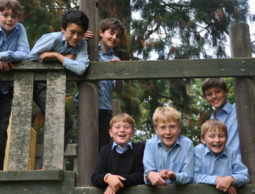 The Charlie Waller Memorial Trust joint carol service at Bradfield College was a very special occasion. It was a sell-out event and the Chapel looked absolutely magnificent with quite possibly the biggest Christmas tree I have ever seen! 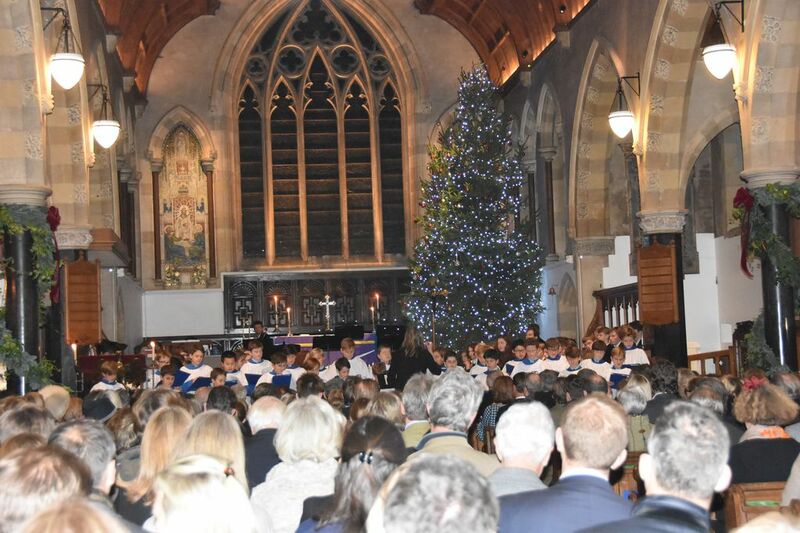 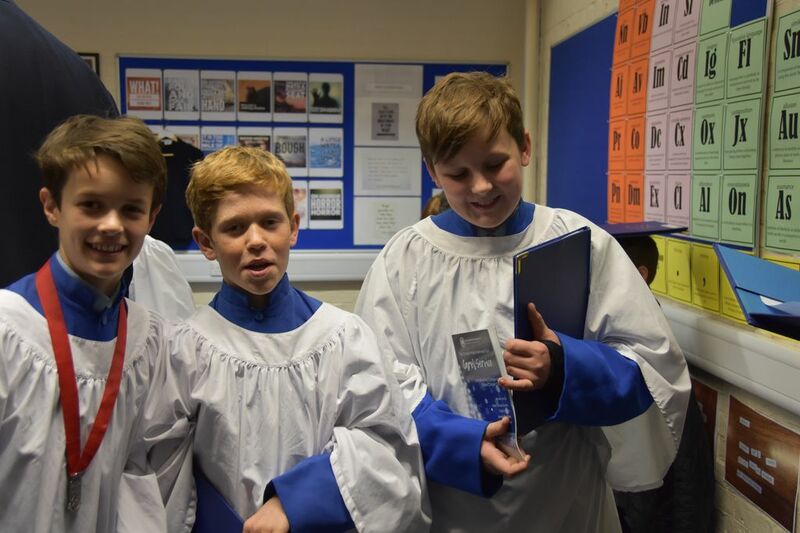 The combination of candles flickering on the window-sills, decorative greenery, white surpliced choristers and the sound of beautiful choral singing was a winning one and we felt the Christmas season had well and truly opened. 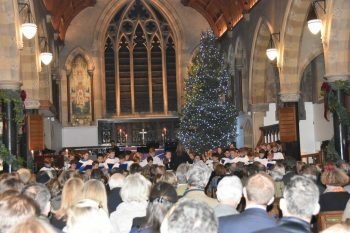 As well as choir items and congregational carols, the service included readings and an extremely moving talk about the effects of depression. 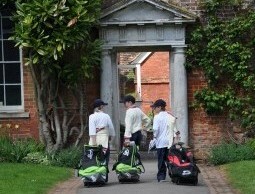 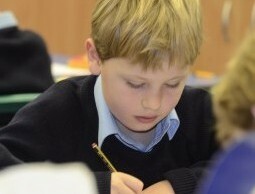 The boys worked hard to prepare for this evening and were a credit to their school.